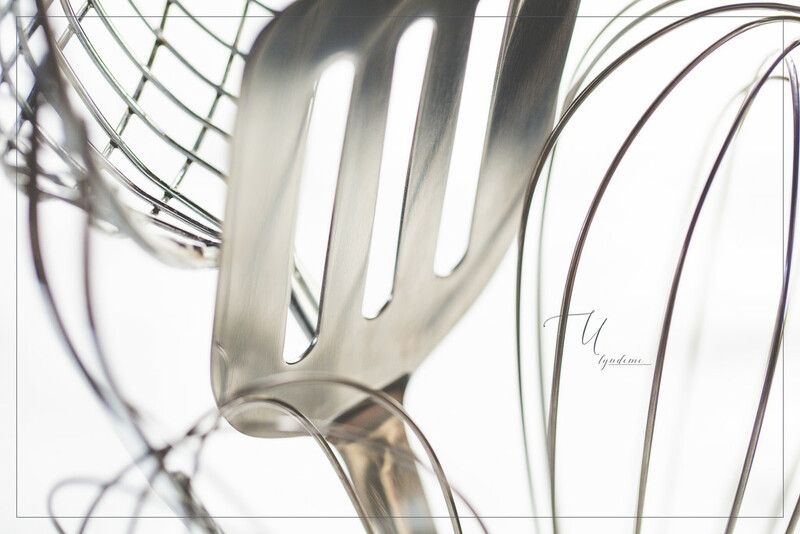 I was thinking I would use the wire whisks for "W" day but with so few options for the letter "U", I had to use the whisks as part of today's collection of utensils. I’m loving your last couple of kitchen shots. The toothpicks and this both have such a nice light touch to them somehow. Still not making me want to cook, but nice to look at. Fabulous! I love how the simple color palette lets the interesting lines get all the glory. Had a few minutes today to check in on 365...happy to see you're still doing your project! Love it. So very clever. Super mixture of utensils.